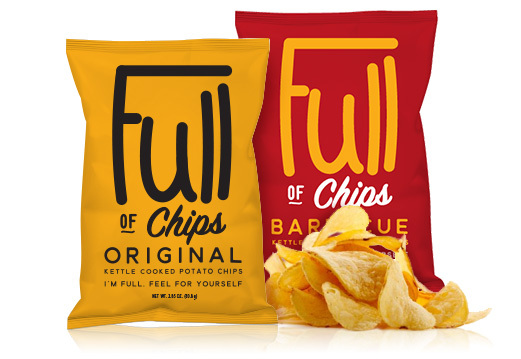 Interested in working for Full of Chips? Contact us today. Error: Error validating access token: Session has expired on Sunday, 17-Mar-19 15:24:01 PDT. The current time is Wednesday, 24-Apr-19 17:55:38 PDT.